Founder and CEO of Alluvium. Alluvium puts machine intelligence at the frontline of businesses in the foundational industries of the global economy. Our products enable these businesses to leverage all of their complex data streams, and provide real-time decision and operational support. Co-founder of DataKind, and currently a member of their advisory board. DataKind harnesses the power of data science in the service of humanity. Co-founder of DataGotham, an organization focused on supporting the NYC data community. The conference is an annual event that consists of intense discussion, networking, and sharing of wisdom from people across all industries that work with data. 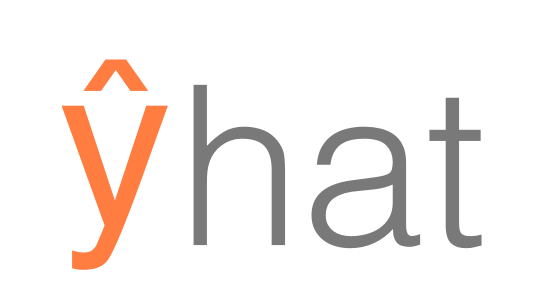 yhat develops and a cloud and on-premise solution for deploying and hosting predictive models. Reonomy is building a tool to provide insight into the world's most opaque markets. The Insight Data Science Fellows program is training the next generation of professional data scientists. Co-author of Machine Learning for Hackers, from O'Reilly Media. ML4H was written for practitioners, students, or anyone new to machine learning. The book takes a case study-based approach to introduce readers to several machine learning tools. Each chapter is a self-contained exposition of a machine learning technique; including, classification, prediction, clustering, and network analysis. I received my Ph.D. in Political Science from New York University in May, 2013. My research focused on computational methods for political science, and my dissertation was of the same title.